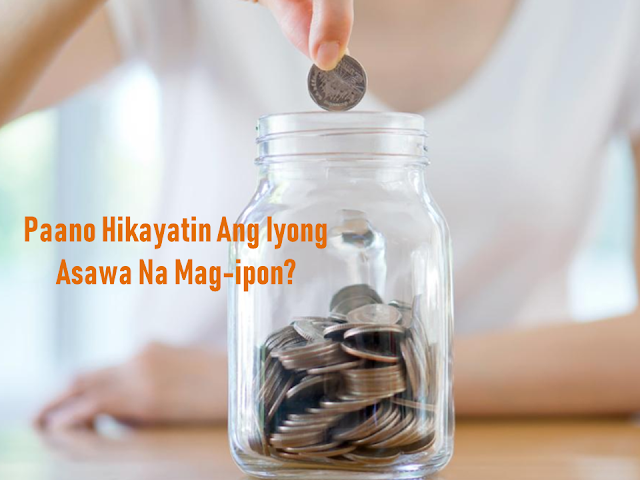 It is a very sad truth that oftentimes, people can do awful and unimaginable things even to their compatriot just for the sake of money. The fortunate thing is that without even thinking about it, the suspect was arrested and now facing charges for the fraud she did a couple of years ago. 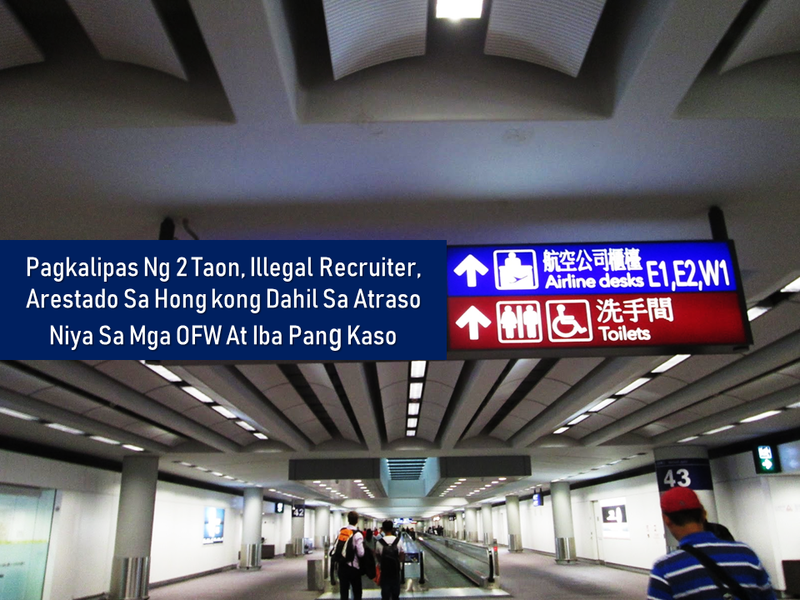 The Hong Kong police confirmed that a Filipina was arrested in August due to her alleged involvement in a recruitment scam that victimized hundreds of overseas Filipino workers (OFW) two years ago. 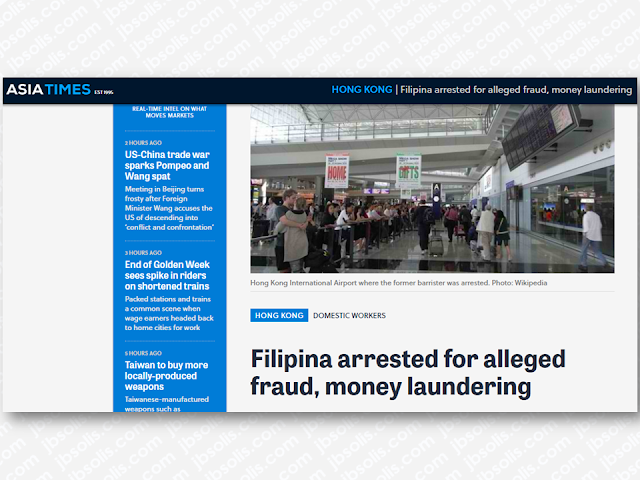 The suspect Ody Lai Puk-yim 56-year-old was arrested at the Hong Kong International Airport for alleged conspiracy to defraud and money laundering when she returned from a trip to Manila. However, Lai was allowed to post bail and was told to report to the police in mid-October as the complaints against her were still under investigation. 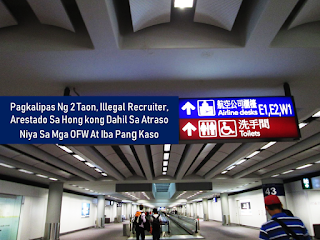 Consul Paulo Saret, the head of the consulate’s assistance to nationals section, said Lai’s bail condition was that she could not travel outside Hong Kong without permission from police. 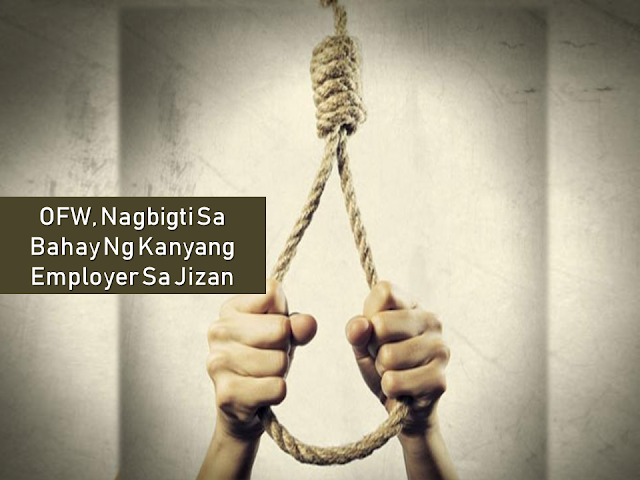 Lai is suspected of involvement in the recruitment of about 600 Filipinos in Hong Kong, Macau, and the Philippines for non-existent high-paying jobs in Britain and Canada in 2016. 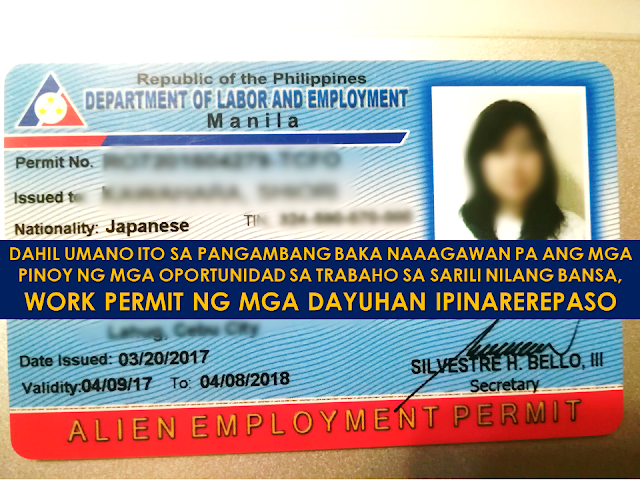 Each domestic worker reportedly paid processing fees of HK$10,000 to HK$15,000 (US$1,280-$1,920) to a 65-year-od Filipina Ester Ylagan, the co-owner of the defunct Emry’s Service Staff and Employment Agency. Ylagan was a friend of Lai and was arrested in June this year in Hong Kong. 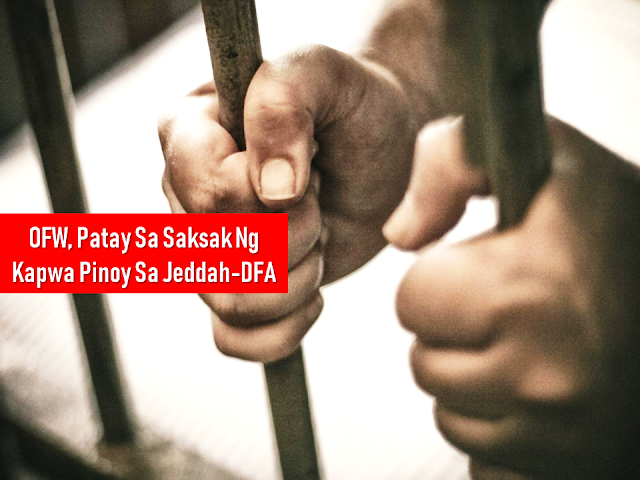 The two women were also suspected of involvement in the transfer of about KH$10 million to several countries as far apart as Malaysia, Turkey, and Burkina Faso at about the same time. 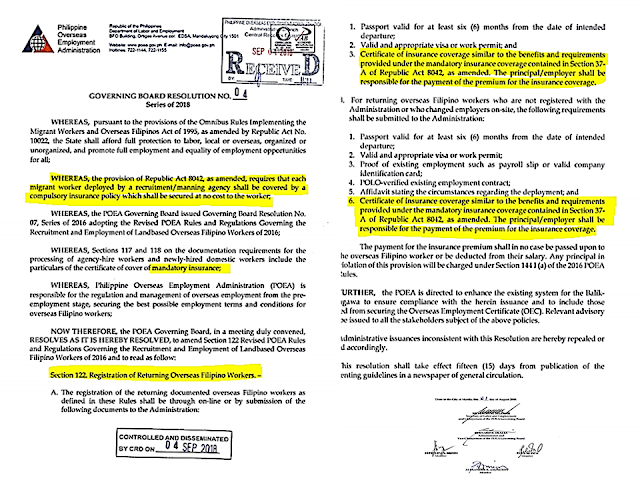 Documents showing the transfers were reportedly unearthed by lawyers looking into the recruitment scam and turned over to police.